Each year the City goes through a budget process to develop the annual budget. 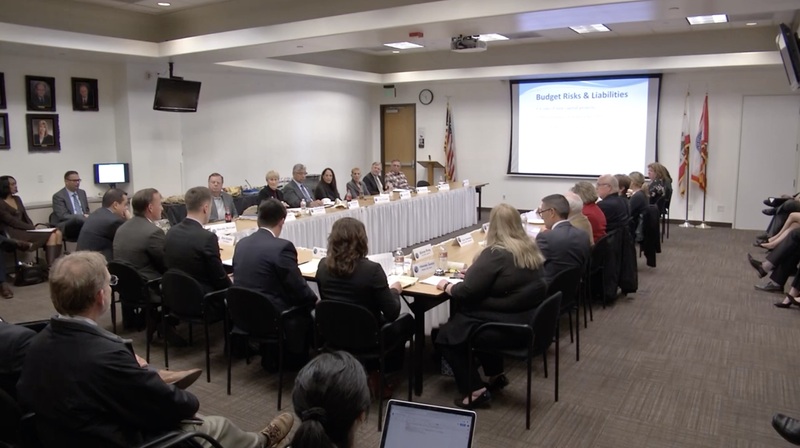 This process takes approximately six months, typically beginning in January and culminating in June, with the adoption of a balanced annual budget. The budget process involves the members of the City Council, the Commissions, all City departments, and the community.